End Of Term Gifts To Buy Your Teacher! And just like that, the summer holidays are suddenly in sight! But before we settle into the 6 week heatwave (we can live in hope!) it's time to start thinking about our favourite teachers, showing them a little bit of much needed appreciation. Oftentimes, those off-the-shelf high street gifts lack some much needed personality. So if you're looking to make a real impression, we've put together a few of our favourite gifts to say thank you now and forever. 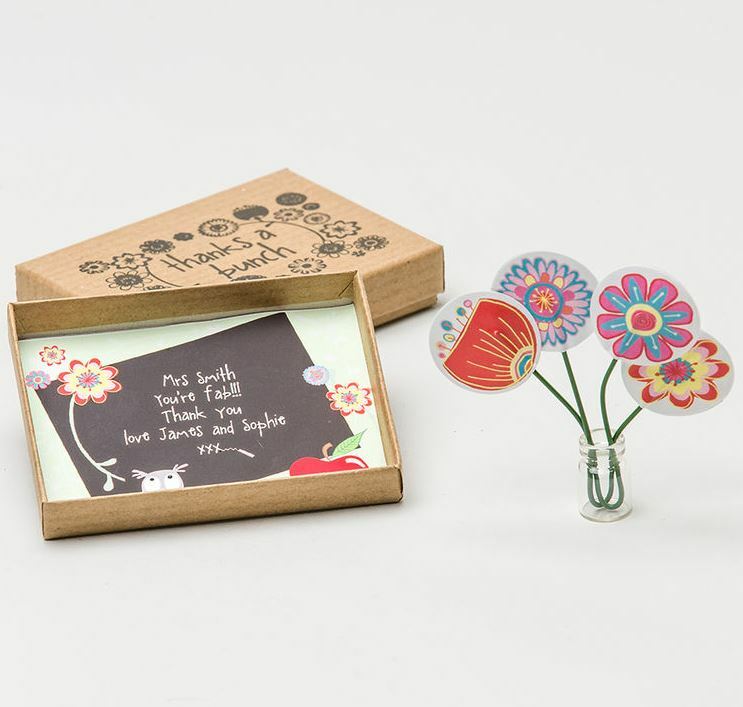 This gorgeous little box is the perfect symbol of gratitude, creativity and individuality - don't forget to add a gift message to really make it your own! 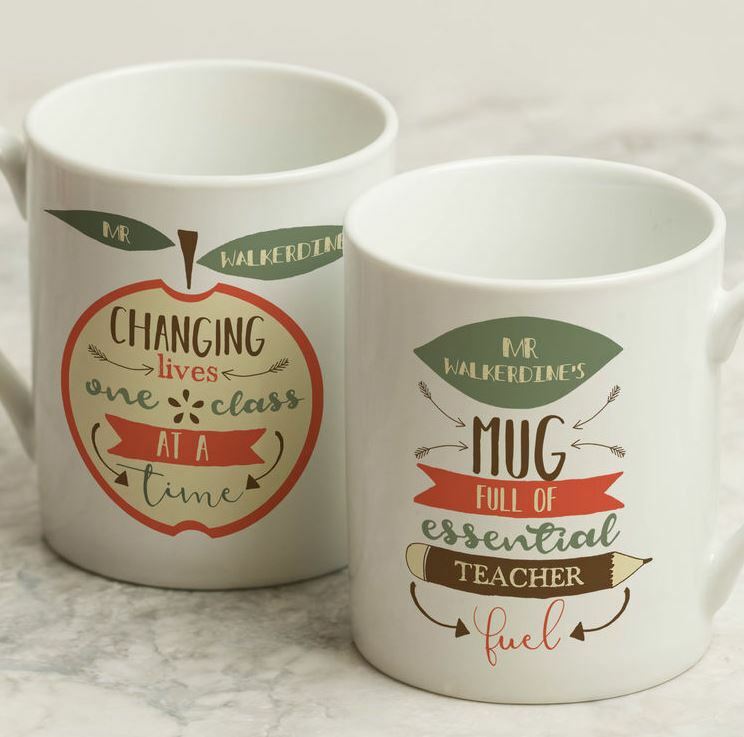 Give your favourite teacher a mug they can get passionate about! No #mondaymotivation needed with this one, all the design work and inspirational quotes are made to make those early mornings a little bit easier. Another essential checked off the list! 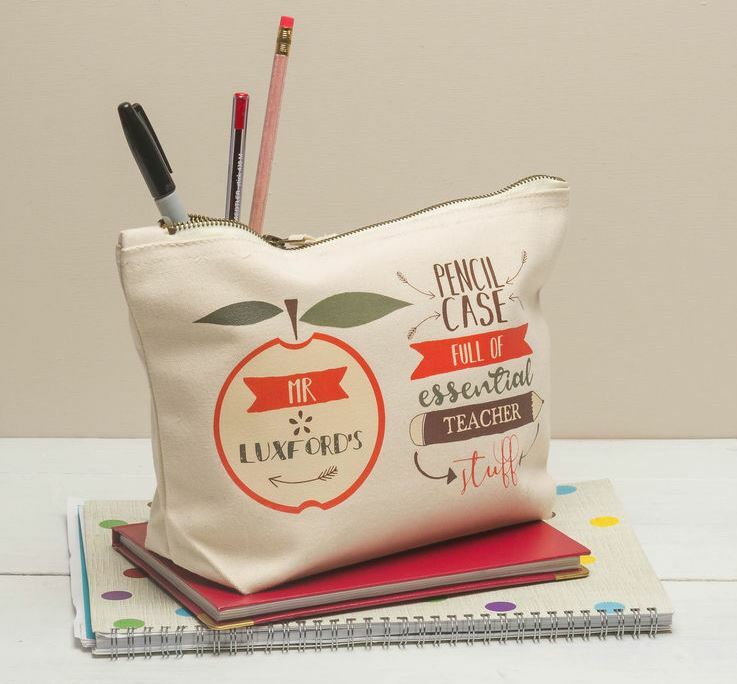 This gorgeous pencil case will look simply brilliant sat on any classroom desk. Is it a bird? Is it a plane? No, it’s SUPER TEACHER! 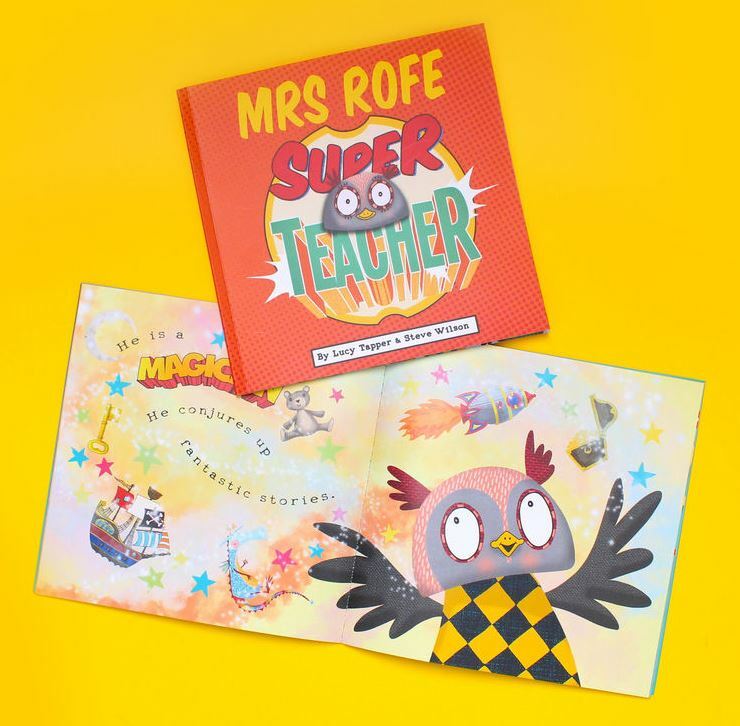 This book is a beautiful way to celebrate all those things that make your teacher special. Fancy getting them something they'll use day in, day out? You can guarantee this tote bag will be filled with classwork, books and other important knick knacks for the day. 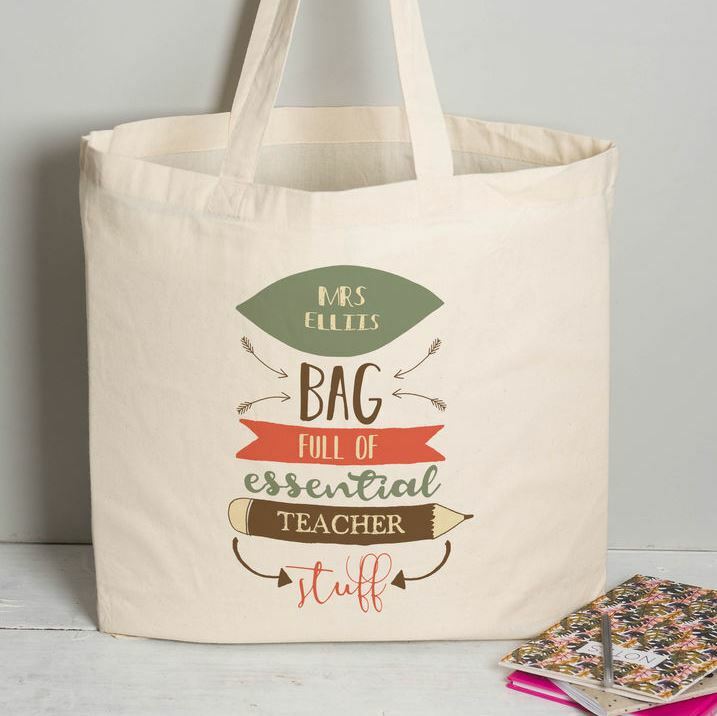 Jot these ideas down in your exercise book and, if you still need more gift inspiration, take a look at FromLucy's complete range of teacher gifts here!